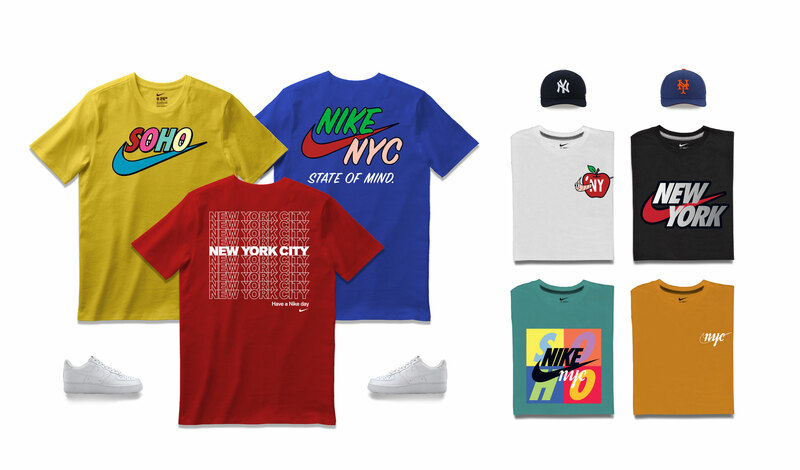 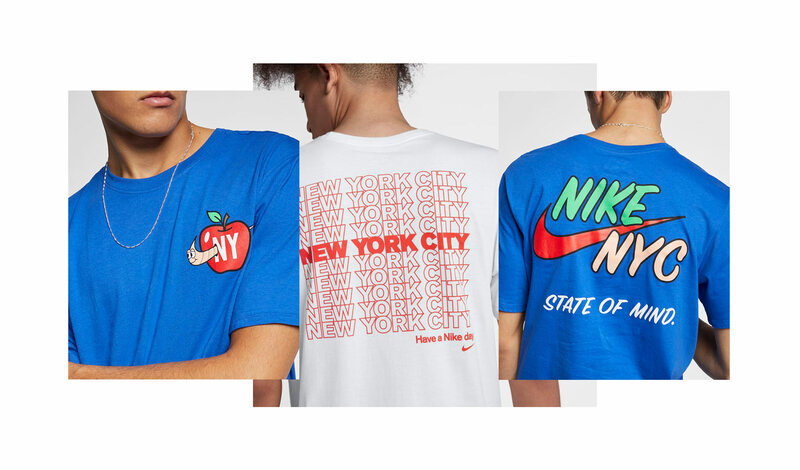 Working as part of the Nike Express Lane team, I designed a collection of graphic tees to be sold exclusively at Nike SoHo in 2018. 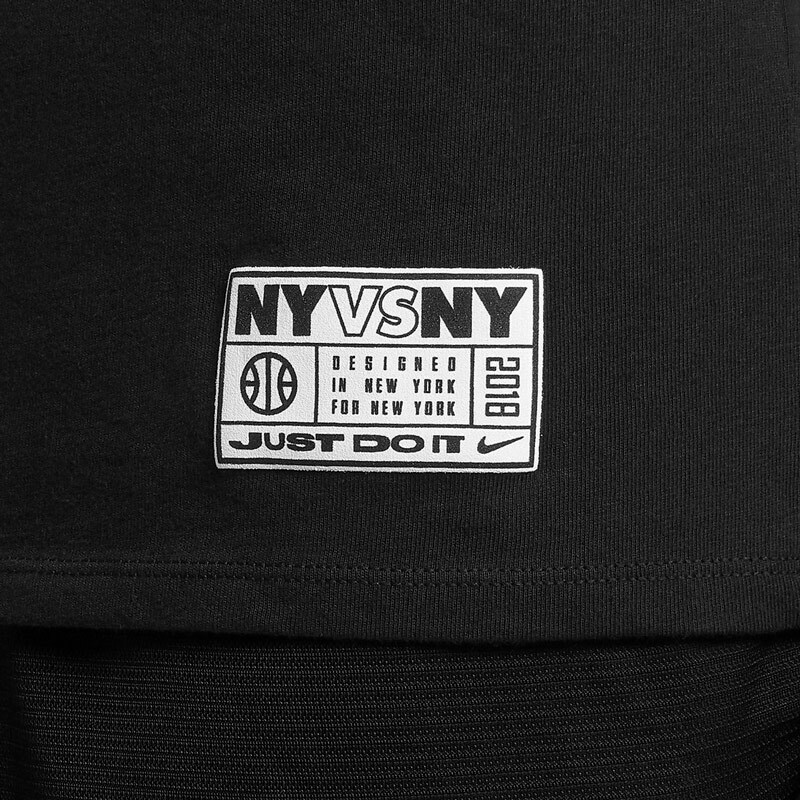 The challenge was to appeal to both tourists and local New Yorkers. 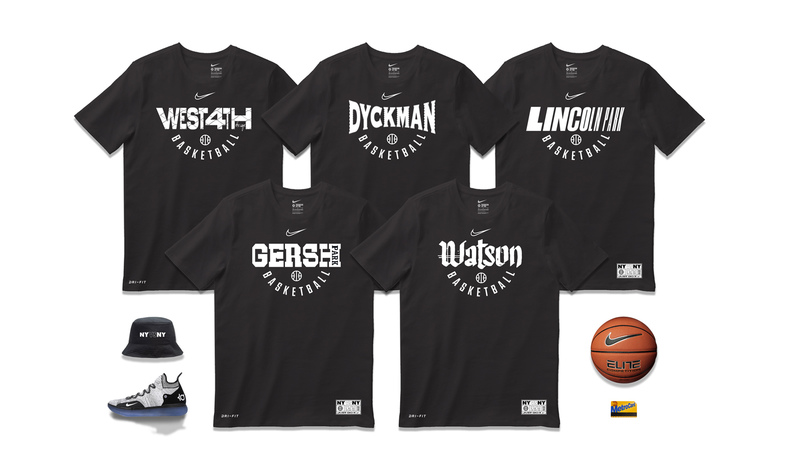 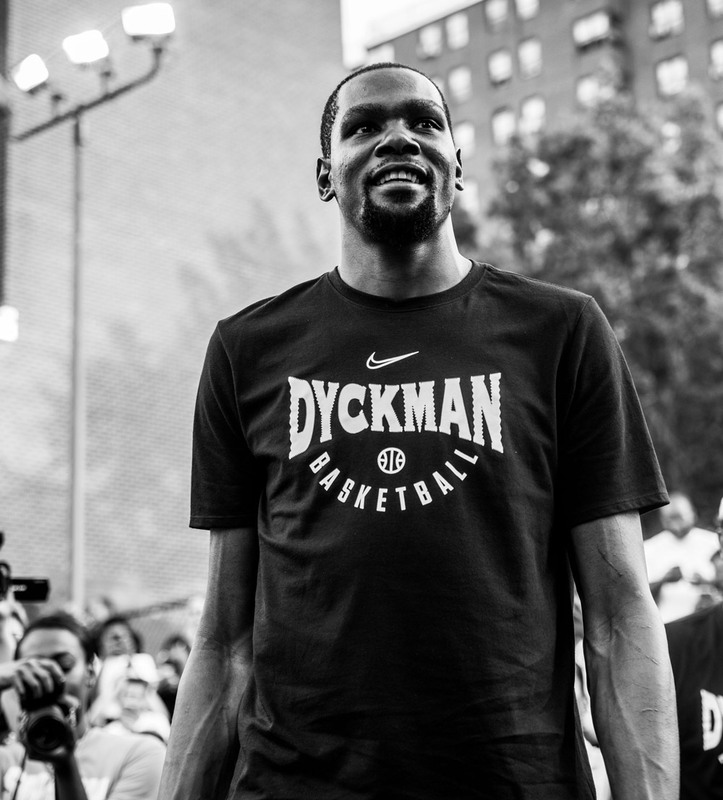 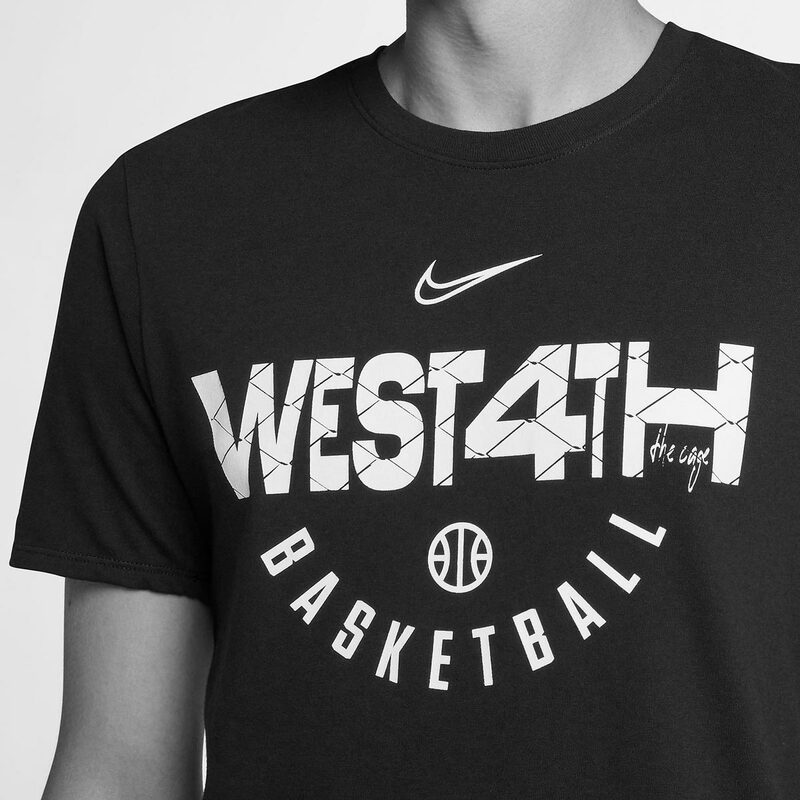 Working with the Nike Express Lane team and the New York Brand Marketing team, we designed a series of shooting shirts for each of the parks represented in the 2018 NY vs NY tournament.